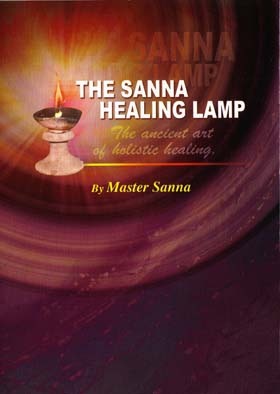 It is not about 8 Mansions （八宅）, Flying Stars （飞星）, 64 Hexagrams, San Yuan （三元） or San He （三合）. These are just formulas. 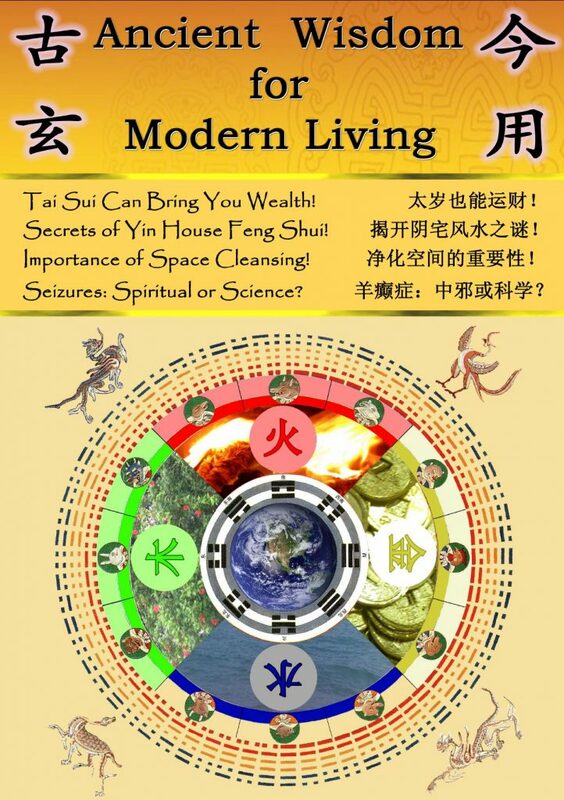 Yang Feng Shui is about 理 (Theory), 气 (Energy), 形 (Forms), 数 (Calculation). 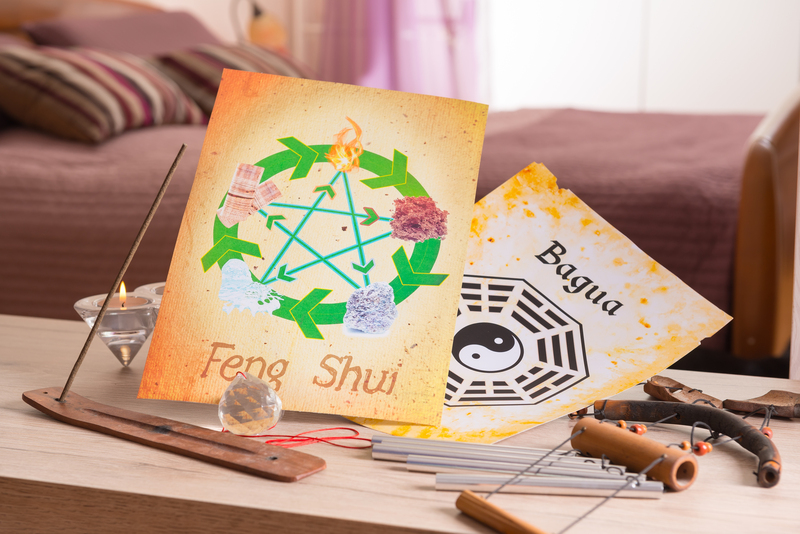 A Professional Feng Shui Practitioner must be able to read the landform and apply the correct theories of the Period and Time, then choose an auspicious date and time to remedy and enhance the environment. Again, it is not about mere formulas. Yin Feng Shui is about 穴 (Dragon Spot), 龙 (Dragon), 砂 (Hills), 水 (Water), 向 (Facing).